- To make known and appreciate the city of Quebec, capital from yesterday to today, and its historic district registered on the UNESCO World Heritage list by means of actions of promotion, education, preservation and research in places managed by the Society. - Valorize our museums regardind history, architecture, archaeology, and also artistic, industrial, ethnological, scientific and technological heritage. - Maintain and intensify the dynamism and the links with our regional, national and international networks. - Plan and realize a varied programming of exhibitions and educational and cultural activities for our targeted public. - Realize awareness-raising activities and other educational activities particularly with young people of the Francophony, among others. 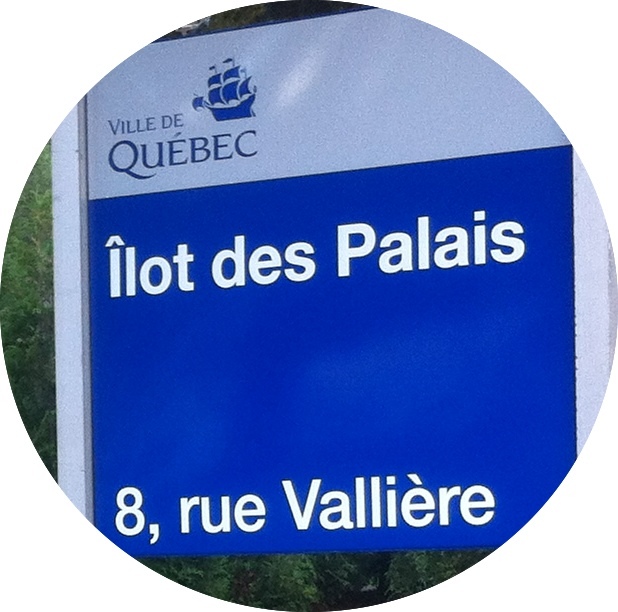 - Enhance the city’s collections in situ, the city of Quebec being considered as an open-air museum. - Explore technological innovations to join the targeted publics.